— Here are some of the Pag ibig information which help Pag ibig applicants in acquiring a Housing Loan thru Pag ibig Financing in the Philippines.You can see also the Pag ibig center (below) in Davao region. Question: I am not a Pag-ibig member, How can I avail the housing loan thru Pag ibig Financing? Answer: You must be a Pag ibig /HDMF member for atleast 2 years or 24 months. If not, you need to register and be an active member of Pag-ibig. 1. Go to the nearest Pag-ibig office in your area and ask for assistance on how to get a membership. 2. If you're employed, ask the HRD staff or your Employer about Pag ibig membership. 1. Those OFW, prior to your departure it is a SOP that you're registered as POP member in Pag ibig. 2. 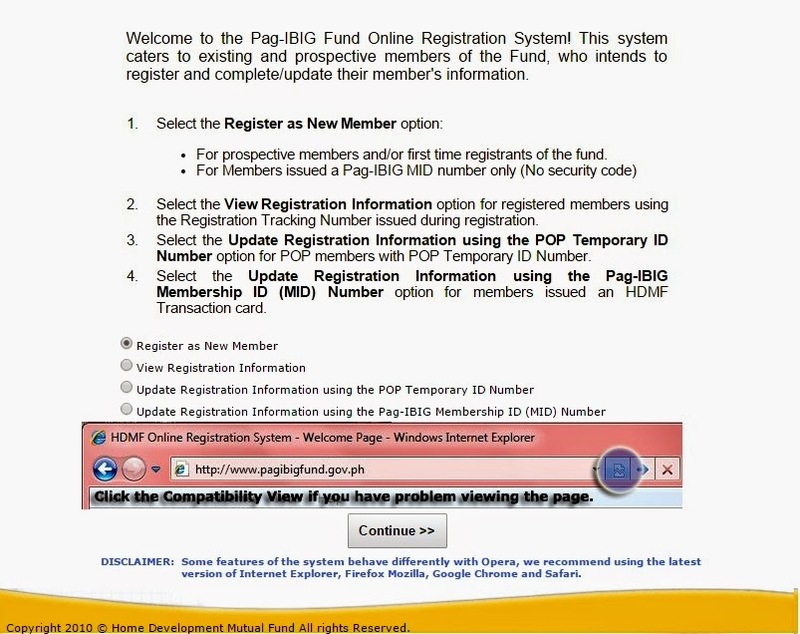 If you are not a member ever since in the Philippines, you can try the online registration thru this link: Pag ibig fund services.com, just follow the steps and pay the corresponding membership. 3. Membership is also made available in the Consulate/Embassy located everywhere in the world. Pls.visit Pag ibig fund services.com for online membership. Question: I am a member before, but I stop my Pag ibig remittance when I left the country, and I do not know my contribution status,.. Can I still avail the housing loan? Answer: Yes you can avail the housing loan, but make it sure that your remittance/membership is already 2 years (24 months) and you must be an active member during the housing loan process. A. In any case, you do not reached the 2 years period of membership, just pay the " lump sum payment " that equivalent to your lacking months to make it 2 years. B. In any case, you stop paying your remittance, then you reached already the 2 years membership or more, just activate your membership by paying again your monthly remittance that correspond to the Loan Value of your desired house. (for more details about this, ask your agent/broker or any Pag ibig staff). C. If you are not yet a member for Pag ibig / HDMF, you can also pay the "lump sum payment" that equivalent to 2 years, so that you can avail the Pag ibig Housing Loan. (This is also called the instant membership). For more details about Pag ibig Housing Loan, just visit the nearest Pag ibig Office/Center in your area or consult your broker/agent.